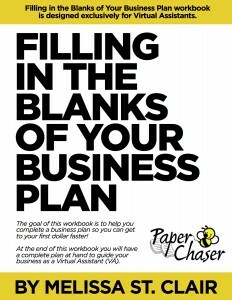 Filling in the Blanks of Your Business Plan workbook is designed exclusively for Virtual Assistants, and is presented as a “working document” containing notes and annotations for you to use as a guideline to customize your very own VA Business plan. 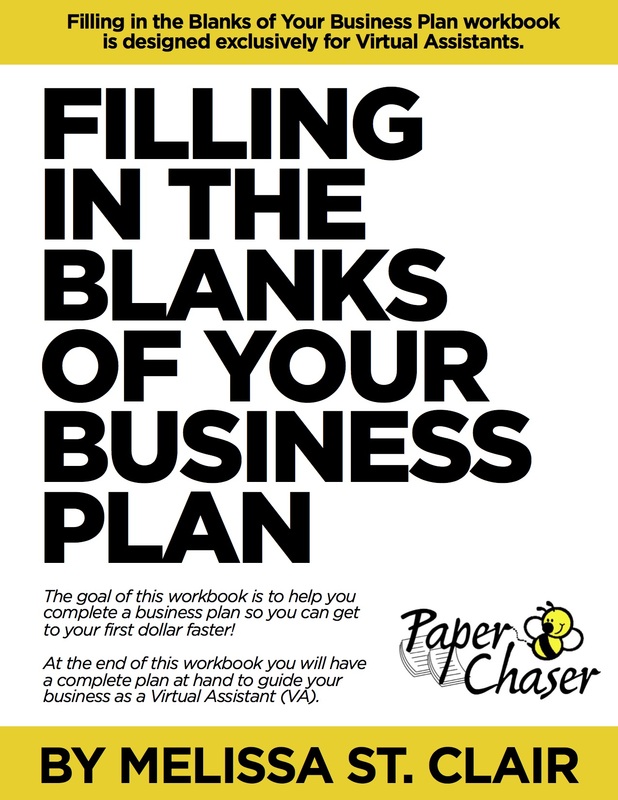 Whether your VA Business is in start-up mode or perhaps you hit the ground running with your VA Business and never had time to put your actions onto paper – this easy to use workbook to help you fill in the blanks of your VA Business Plan is for you! 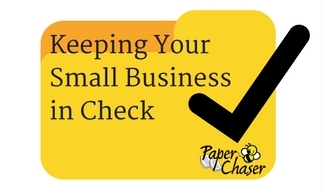 Filling in the Blanks of Your Business Plan workbook. 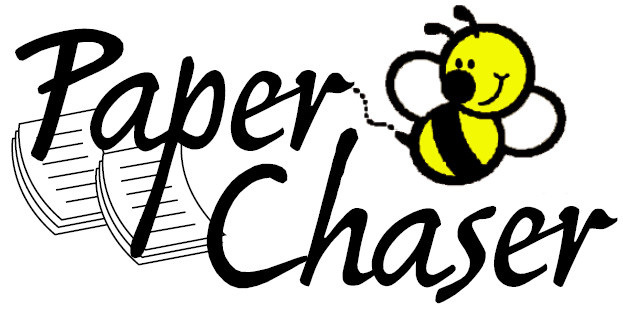 The goal of this workbook is to help you complete a business plan so you can get to your first dollar faster! 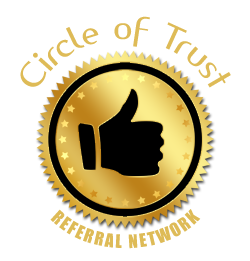 At the end of this workbook you will have a complete plan at hand to guide your business as a Virtual Assistant (VA). 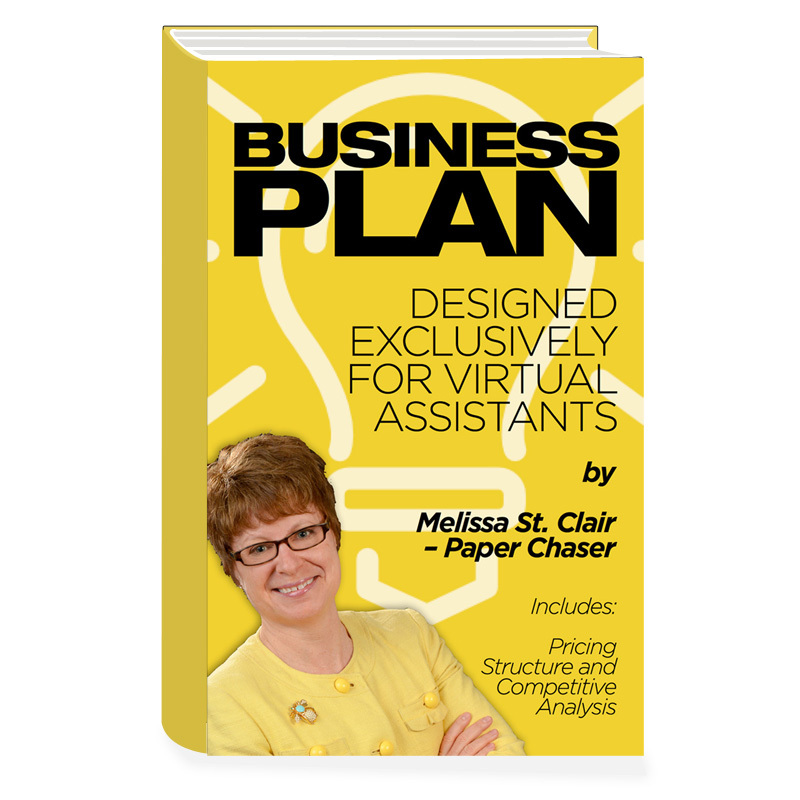 Filling in the Blanks of Your Business Plan workbook is designed exclusively for Virtual Assistants. Just simply fill in the blanks! Really, it is that easy. Oh my goodness! An amazing article. Thank you. However I hope you don’t mind me sharing this with my meetup group. 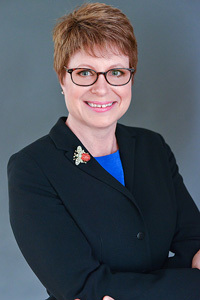 We discuss this issue a lot, so your insights will be very well received by the group.